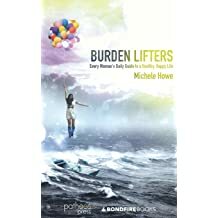 Michele Howe is a reviewer for Publishers Weekly, FaithfulReader.com, Retailers + Resources, Foreword Magazine, TeenReads.com, KidReads.com, among many others national and international publications. 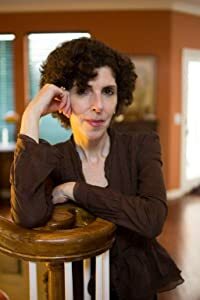 She has published over 3000 reviews/articles and has been featured on numerous radio shows across the country speaking on topics such as parenting and a diverse range of women's health issues. 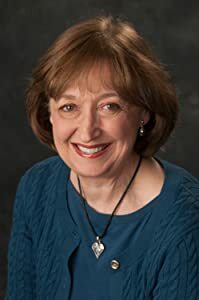 Her work has been published in MORE, FIRST for Women, Good Housekeeping, Christianity Today, Discipleship Journal, Midwest Living, Parentlife, Fullfill, Christian Single, Single Parent Family, Focus on the Family, PRISM, and Connections. 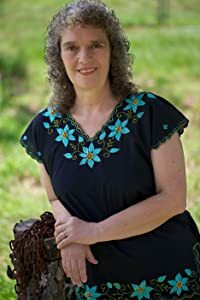 She also does copywriting and manuscript reviewing for several publishing houses including New Growth Press. 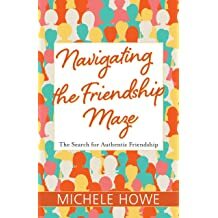 Michele is the author of twenty-one books for women. 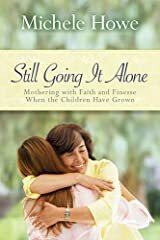 Her book, "Going It Alone: Meeting the Challenges of Being a Single Mom" (Hendrickson Publishers), provided hope and practical helps for single moms new to parenting solo. 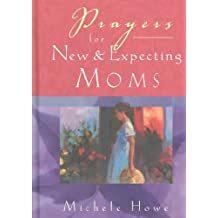 She has also authored "Pilgrim Prayers for Single Mothers" (Pilgrim Press) and a third book of helps for single mothers titled, "Successful Single Moms" (Pilgrim Press.) 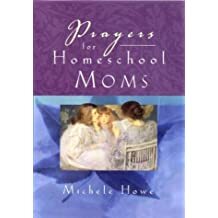 In addition to these resources for single mothers, Michele wrote four separate titles combining real life stories with inspirational prayer retreats. 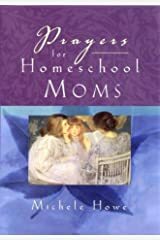 These titles published by (Jossey-Bass) include: "Prayers for Homeschooling Moms," "Prayers to Nourish a Woman's Heart," "Prayers of Comfort and Strength" and "Prayers for New and Expecting Moms." 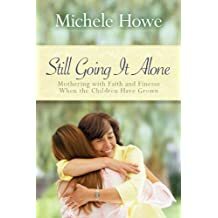 Her newest books include a follow-up resource to "Going It Alone" titled, "Still Going It Alone: Mothering with Faith and Finesse Once the Children Have Grown" (Hendrickson Publishers) and "Burdens Do a Body Good: Meeting Life's Challenges with Strength and Soul" co-authored with orthopedic surgeon, Dr. Christopher A. Foetisch (Hendrickson Publishers). 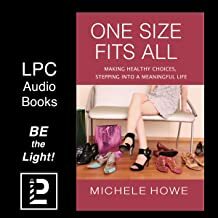 One Size Fits All: Making Meaningful Choices, Stepping Into a Meaningful Life was released in early 2013 by Lighthouse of the Carolinas. 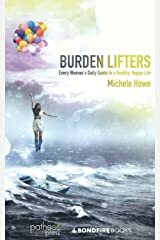 Burden Lifters: Every Woman's Every Day Resource Kit for a Healthy, Happy Life was released by Bondfire Books in late 2013 and ACTA Publications released, "Faith, Friends, and Other Floatation Devices" which is a compilation of stories, quotes, and practical lifestyle recommendations for "staying afloat" during life's toughest times in 2014. 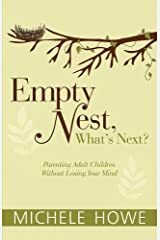 Empty Nest, What's Next: Parenting Adult Children without Losing Your Mind was released in 2015 by Hendrickson Publishers. 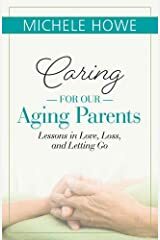 Fall of 2016 Caring for Our Aging Parents: Lessons in Love, Loss, and Letting Go was published. 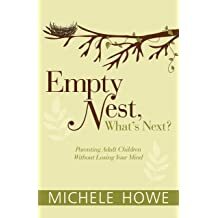 Michele also worked a sequel to Empty Nest, What's Next which was released in fall of 2017. 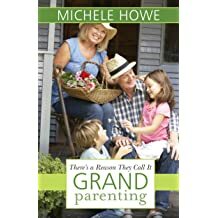 Her newest books include: There's a Reason They Call It Grandparenting; Navigating the Friendship Maze; and Living Bravely: A 52 Week Super Incredible Faith Devotional for Kids 6-9. 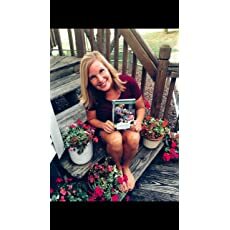 In early 2019, Strength for All Seasons: A Prayer Devotional will be releashed. 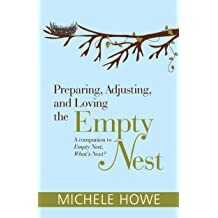 In addition to her article and books writing, Michele writes a weekly women's lifestyle and single parenting column at HopeAfterDivorce.org. 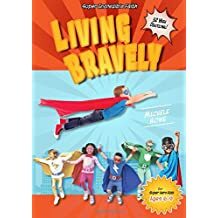 She is also featured in the new Single & Parenting Resource Video Series as a parenting expert. 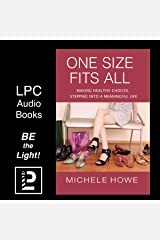 In line with her passion for working with single parents, Michele's resources offer encouragement to women of all ages by challenging them to exercise their combination of strengths, skills, and life wisdom in pursuit of a healthy and fulfilling lifestyle. 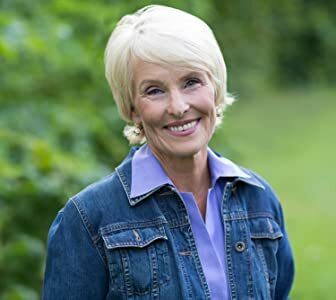 Recognizing that life is often difficult, women can learn how to recognize (and find solace in) significant life-markers and by so doing, acquire the strength to embrace their daily challenges. This morning was one of those beautiful intersections between the human and the divine. We sat and listened to two men’s stories of surrendering their lives and hearts to Jesus after lives filled with addictions, grief and loss. 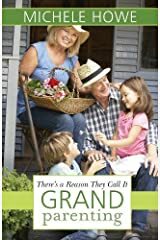 Their stories broke me. 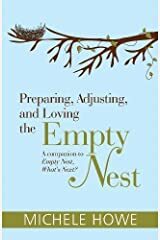 I wondered why it takes us (every single one of us) so long to abandon our pride and self-driven pursuits before we humbly bow before our God and ask Him for forgiveness, redemption, and new life? Woohoo!!! 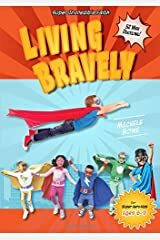 The Old Schoolhouse Magazine is featuring Living Bravely in their current issue. 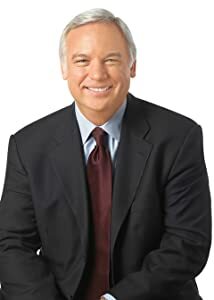 With thanks to David Jeremiah I’m happy to share this excerpt from his book, Journey. 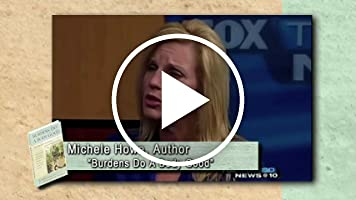 Feeling bad about a bad choice you made? Feeling sorry you didn’t speak up when you should have? 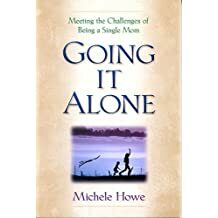 Feeling down about neglected relationships when you chose work over the people you love? Feeling distressed about the state of the world? 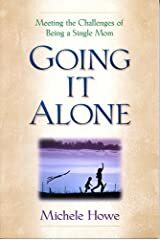 And often, I ask myself, what can I do? The answer, I know, starts with dealing rightly with myself first. 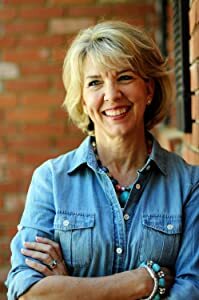 I’m so thankful for Hendrickson Publishers and RoseKidz! 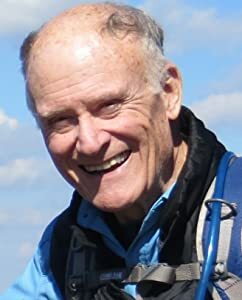 With thanks to Dan Balow of the Steve Laube Agency for this excellent listing of contrasts between successful and unsuccessful people…and we’re not just talking about workplace success either. 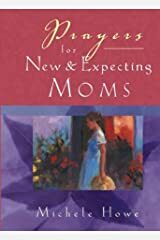 I’m so excited to share this, “just in,” cover for my newest book to be released in the fall of 2019. 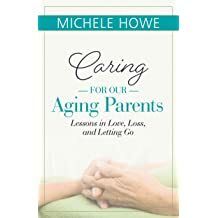 Kudos to the Hendrickson publishing team. Yes, life is an upward climb. 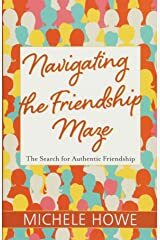 Doesn’t matter how old you are, how rich you are, how healthy you are…life is an upward climb…because as a good friend once reminded me long ago…there will always be people around you in need of help. Always. 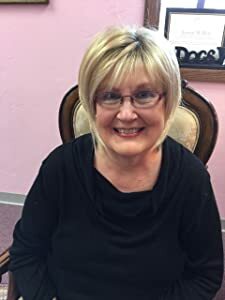 So…press on…knowing that God can handle whatever troubles begin to pile on your shoulders…and you’ll be able to offer some measure of comfort to others in the midst of your own pain and hurt. Press on!! !